Some of you may recall seeing an article we wrote back in January of 2017 called: Would You Consider Cloning Your Cat? The topic of cloning has always been fascinating to us (and judging by the article’s response, to many of our readers also). 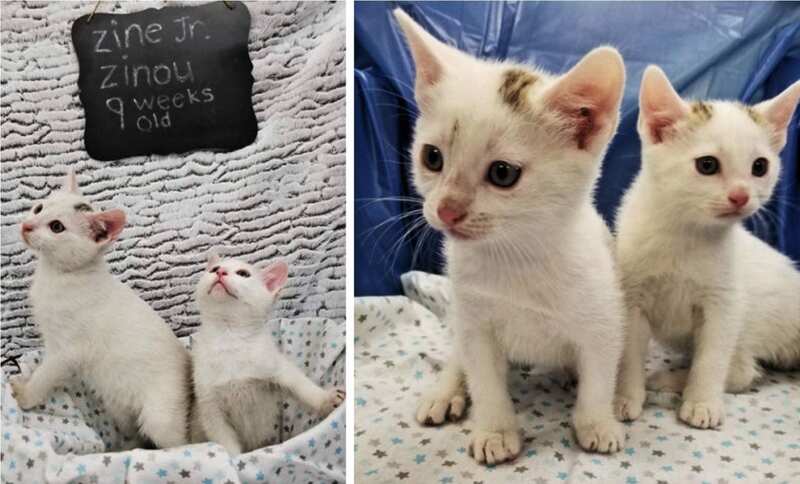 Cloning is no longer science fiction and its growing popularity continues to attract supporters on both sides of the argument, but our purpose in this post, is not to debate the pro’s and con’s, but rather to share a most remarkable love story of two gorgeous kittens that were recently cloned. 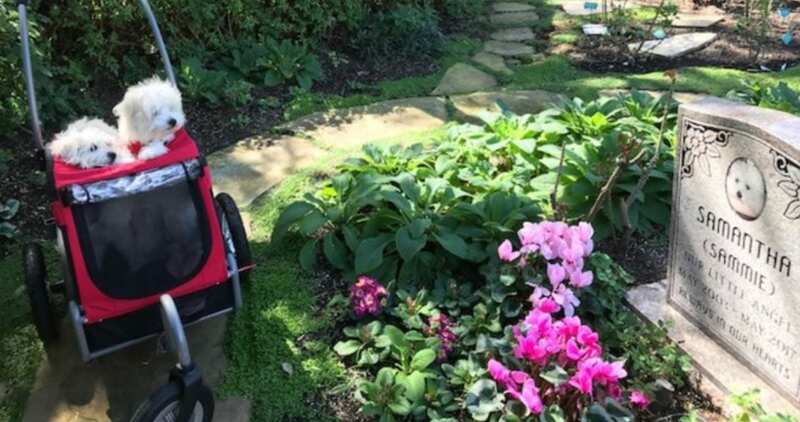 When Peanut died unexpectedly last year at the age of 10, Denise Westervelt was devastated by the loss of her chihuahua. So she had him cloned. Pets have become part of the family. Americans spent $69.4 billion on their pets last year, according to the American Pet Products Association. A recent survey from Harris Poll on behalf of SunTrust Mortgage said that one-third of millennials were buying homes because they had dogs, more than the number doing so as a result of marriage of having children. Couple that with replicating technology, and there’s more demand from pet owners for the cloning of their beloved dogs and cats. Westervelt turned to Viagen Pets, a division of Trans Ova Genetics, to bring a little bit of Peanut back into her home. For $50,000, plus the costs of genetic material collection and storage fees, Westervelt is now the dog parent of two genetically identical versions of her original chihuahua. 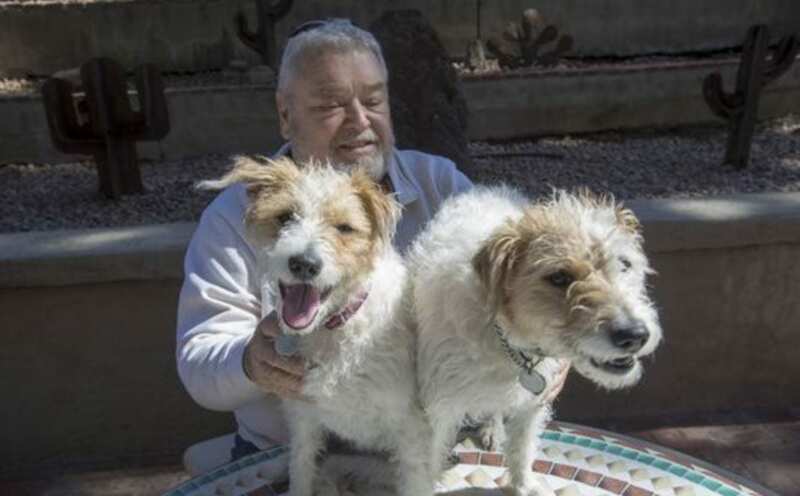 A Phoenix man decided to clone his Jack Russell terrier-mix after he realized his beloved dog was becoming blind and reaching the end of her life. He’s believed to be the first Arizonan to take that step. Barbra Streisand recently revealed in a interview with Variety that two of her dogs were clones of her dog Samantha, who died in 2017. Although the trend of cloning pets may be is growing, it’s extremely expensive, and 63 percent of participants in a 2017 Gallup Poll said they believe cloning animals was morally wrong. Only one company in the United States clones pets, Texas-based Viagen Pets. 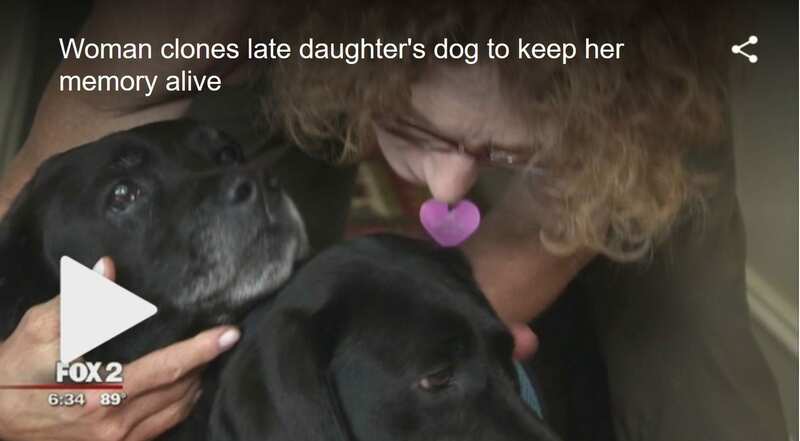 The company helped Rich Hazelwood, the owner of Celebrity Theatre, clone his dog, Jackie O.
I was so devastated by the loss of my dear Samantha, after 14 years together, that I just wanted to keep her with me in some way. It was easier to let Sammie go if I knew I could keep some part of her alive, something that came from her DNA. A friend had cloned his beloved dog, and I was very impressed with that dog. So Sammie’s doctor took some cells from inside her cheek and the skin on her tummy just before she died. And we sent those cells to ViaGen Pets in Texas. We weren’t even sure if the cells would take. Meanwhile I missed Sammie so much that I went out and adopted a rescue dog. She was a little Maltipoo and I named her Sadie, after the first dog I ever owned, given to me by the cast of “Funny Girl” on my 22nd birthday.